Will the American Love of Trucks Save the Diesel Engine? The diesel engine will continue to play a role in the U.S. for years to come – Americans love trucks! 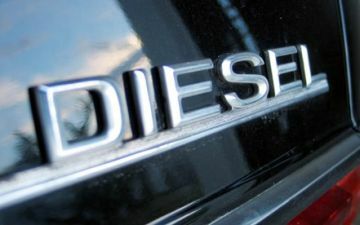 Even though Europeans use station wagons and SUVs in the same way Americans use pickup trucks, it may not be enough to save the diesel engine as European sales continue to fall.